You probably want one of your Spotify songs imported to Windows Movie Maker for your movie project, but unfortunately, due to the DRM protection, it’s not possible to import Spotify content to other applications including Windows Movie Maker, so if you still want the track, you may give it up and find the track or even purchase it from other music resources. 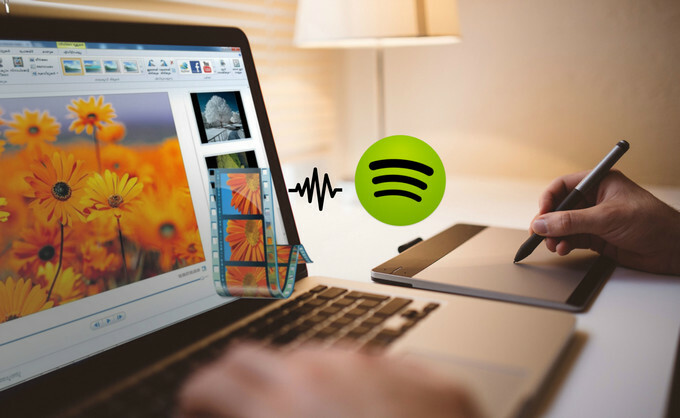 Sometimes, it is not that easy to find your favorite track outside Spotify properly, so here we would like to show you how to get a song from Spotify to put on Windows Movie Maker. The key point to make Spotify music accessible to Windows Movie Maker is to breaking down the DRM protection from Spotify music, thus you can get the DRM-free Spotify music and then easily add it to Windows Movie Maker for editing. 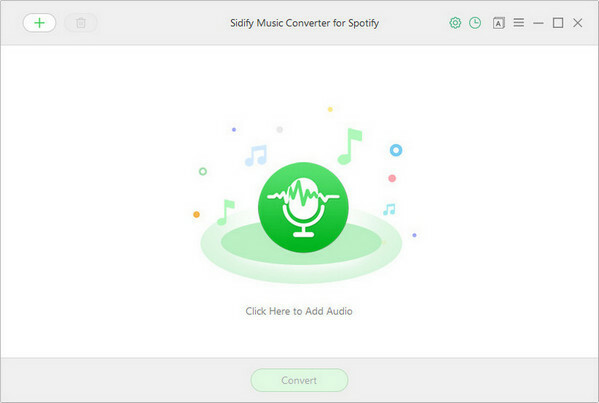 And Sidify Music Converter for Spotify will carry you to remove DRM from Spotify music legally and convert Spotify Music or playlists to DRM-free audio formats including MP3, AAC, FLAC or WAV, at the same time, the lossless sound quality and all metadata will be preserved. How to Get Spotify Music Added to Windows Movie Maker? 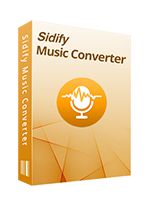 Download and install Sidify Music Converter on your PC, then launch it and Spotify music app will launched automatically. Search for the music or playlists you want on Spotify, then copy its music URL. Then click icon or "Click Here to Add Audio" to add Spotify music or playlist, and a pop-up window will show to let you paste the music URL. Then press "OK" to check the Spotify music you added. 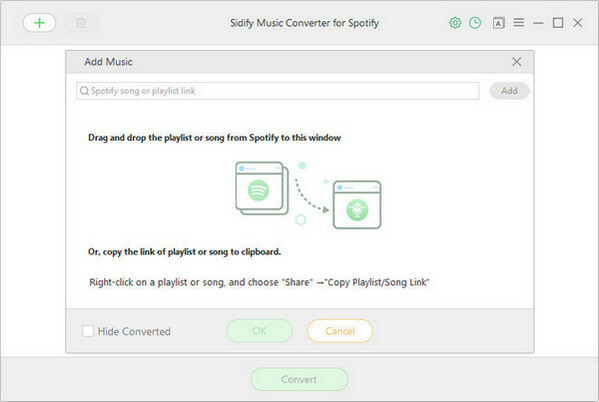 Or you can drag & drop the music from Spotify to Sidify Music Converter directly. You can click button to customize the output format, output quality and conversion mode. 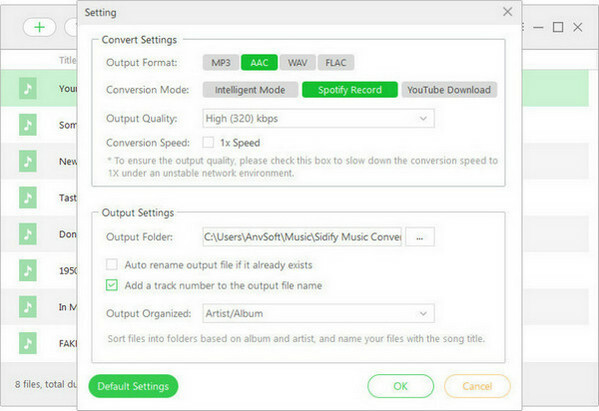 You can choose MP3, AAC, FLAC or WAV as the output format here and High (320) kbps as the output quality. Now you can press the "Convert" button to start converting Spotify music or playlists. 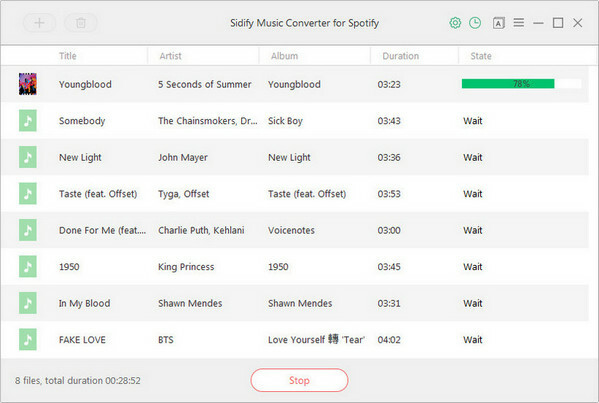 After few seconds, the conversion process will complete and you can click button to find the well-converted Spotify music or Playlist. After completing the steps above, all the Spotify music or playlists you added will come out as DRM-free audio files, and now you can feel free to add these converted Spotify music to Windows Movie Maker for video project. 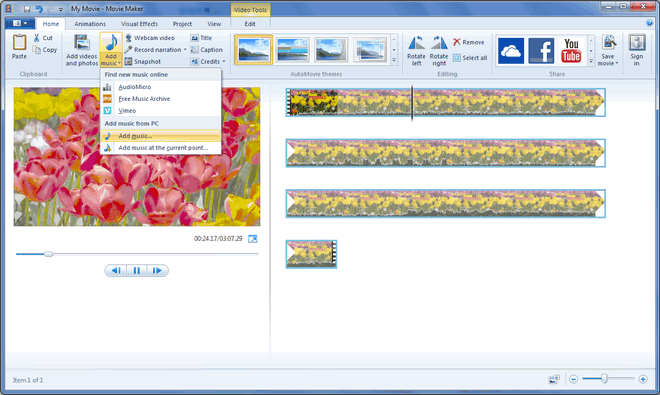 Step 1: Launch Windows Movie Maker on PC, then import the video clip. Step 2: Click Add Music icon to add the converted Spotify music from local drive. If you like, you can double click on the music you added to edit. Step 3: Finally, do not forget to save your video project.